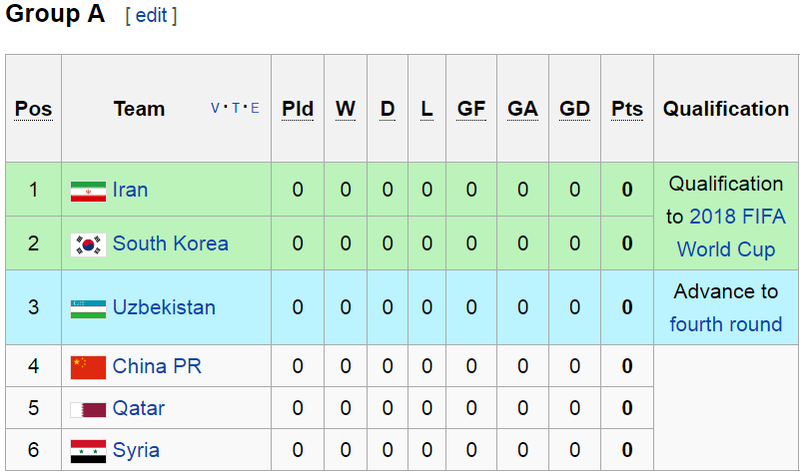 Andre's Fortress: 2018 FIFA World Cup Qualification - Third Round Groups are out! 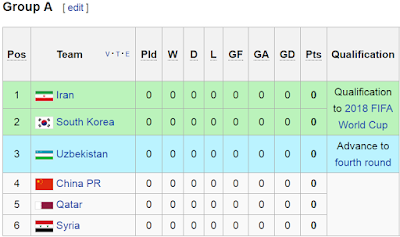 2018 FIFA World Cup Qualification - Third Round Groups are out! I'd say that Group B is certainly the tougher group. If China and UAE swapped positions, I think the groups would be more balanced. 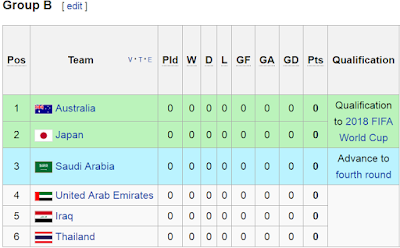 The fact that Saudi Arabia and UAE are in the same group makes things crazy. 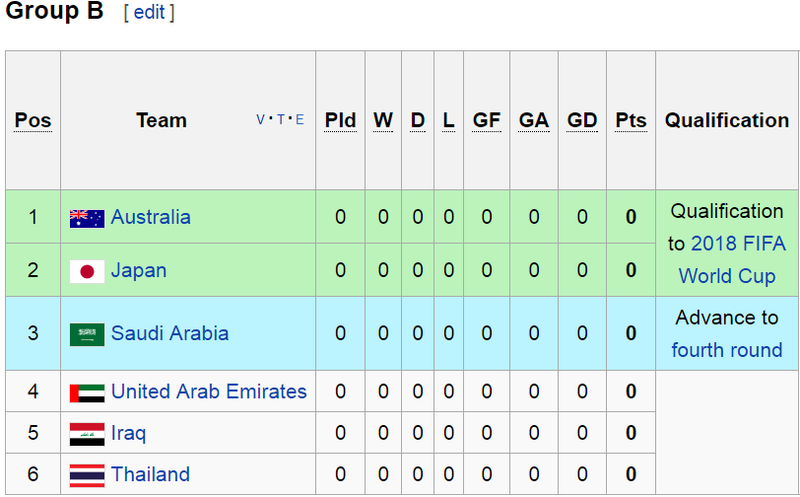 The substantial number of away trips to the Middle East will certainly be a major talking point and consideration. That being said, sometimes you do want other teams to be competitive so that they can take points off your opponents. In a weird way I kind of liked how we drew Japan because it will add to the rivalry between the two nations. I had previously thought Iraq was weaker than Qatar but perhaps I had momentarily forgotten their history over the years. Certainly they have proven to be strong opponents over the years. FIFA and CAF have determined that the draw for the third round of African Zone qualifiers for the 2018 FIFA World Cup Russia™ will be held at CAF headquarters in Cairo on 24 June 2016.